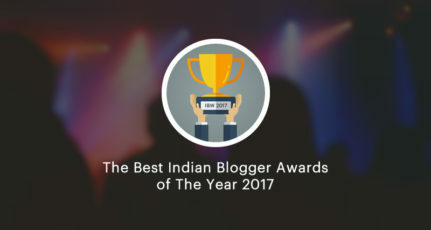 Let me have the privilege to introduce you the next generation of bloggers in India. If you know something about blogging and do not know about “Shout Me Loud” then I must say you are living under a rock. 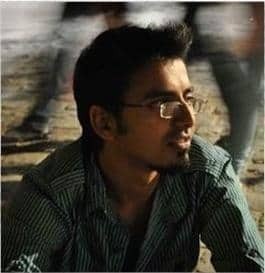 Harsh Agrawal founder of Shout Me Loud had brought a new genre into blogging. 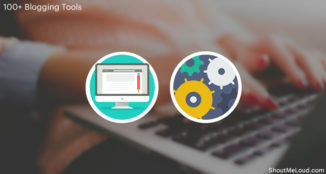 The concept of blogging did evolve over a period However blogs like Shout Me Loud have taken blogging to all new level. We never imagined that blogging could be so interesting and intriguing. It changed the very notion of reading. Now a day reading long articles, newspapers and journals have become a thing of past as people want to read something that connects directly to them. And Harsh’s Shout Me Loud exactly does that, it talks to you rather talking at you. As a matter of fact today there are only handfuls of bloggers that are at par with Harsh. As there is something called objective journalism in print and electronic media similarly, I call Shout Me Loud as an Objective blogging. The information conveyed by it is objective and to the point, it never tries to beat around the bush by trying to convince you through repeating the same thing again and again. 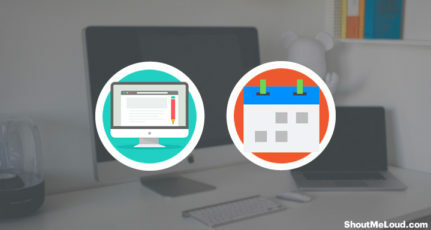 The information presented to you is very creative and well articulated so that an ordinary reader can easily understand the message given by the blogger. Perhaps this is the reason people are getting away from traditional sources of information like newspaper, magazines and moving towards blogs like Shout Me Loud. Bloggers like Harsh have defied all the rules and made their way. Ten years back not even top notch professionals whether it be doctors, engineers or lawyers, they were not in a position to claim that their financial life is secured. However, bloggers like him have made their financial life secure and full proof with blogging as a career. The revenue generated by his blogs is more than individuals who are in respectable professions mentioned earlier. In fact, I do not call Harsh a blogger indeed he is an entrepreneur, or net entrepreneur would be the better word. Still he is so young but full of maturity like a sage. He is a true inspiration to all budding bloggers. The future and prospect of blogging is quite bright and exciting. Ten years from now industry experts believe that conventional media like Television, print, etc. may cease to exist as more and more individuals will prefer to read blogs online to get information. Reading blogs are very refreshing as compared to reading a mundane newspaper. Hence, career as a blogger can be very rewarding, at the same time let me caution you blogging is the very challenging job, and it requires a lot of patience. 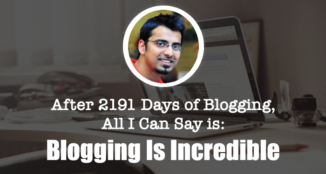 To become a successful blogger like Harsh Agarwal you ought to follow his blogs regularly at Shout Me Loud. Do let us know if you feel that ShoutMeLoud made an impact on your life? Amazing, people have started writing guest post on the author of the blog. Great idea! 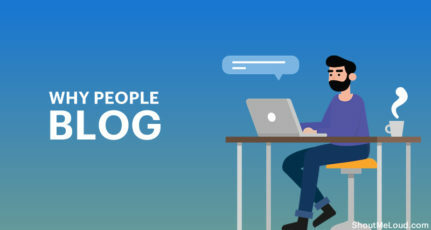 yes blogging has a great future and many people are turning full time bloggers now a days..
No doubt Harsh is a great blogger and doing the great job for readers and his part/full time employees. But, I don’t understand the connection between your heading and content you tried to convey. If some more people make good money as Harsh by using ShoutMeLoud as a medium, then your title would be suited well. Amazing to read the article and the comments left by so many bloggers. 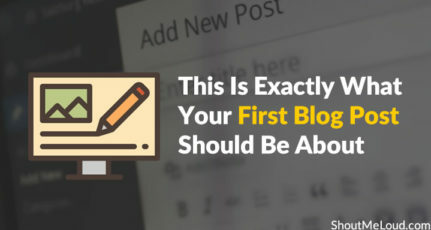 Seeing shoutmeloud’s success has motivated me to start a blog on totally different concept which is not being tapped by many bloggers, Hope i will be an inspiration for many in the future. To be honest..I come to this blog to check Harsh’s monthly income ;)..that motivates me. Thanks Harsh for your valuable inputs for aspiring bloggers. Keep going. Seeings the above comments its proved that this blog has inspired many people in india and also foreigners to take blogging as a carrier. Yes, Harsh is amazing. The future of blogging looks bright with so many young bloggers. thanks harsh. Harsh is surely an inspiration for all the blogger. Nice article steve! And, Harsh, you are a rockstar! Thanks Ajay for your kind words. Blogging is not so easy like drinking water. On the other hand you know every individual has his own identity and own opinion so sometime some people may found you good, some found you bad. So for this reason you can not quit your blog? It doesn’t make any seance. You should go on and on and on. And you never know what is waiting for you in near future. The first thing that garnered my attention towards ‘ShoutMeLoud’ was obviously, it’s name, why it was named like this? It somewhat sounded a bit cocky too. However, the more time I am spending on this site, I am discovering in more ways how wrong that first uneducated impression of mine was. 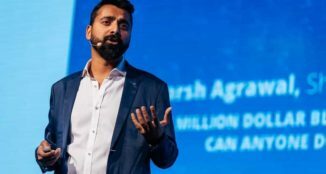 I like the fact that how informative this blog is on various topics and with detailed explanations, how approachable Harsh is with his humble and encouraging words. Thumbs Up. Keep up the good work.